Needle Case - Tired of rethreading needles when doing hand work or embroidery? ready to sew, then sew all day long. This is the ideal case for traveling. 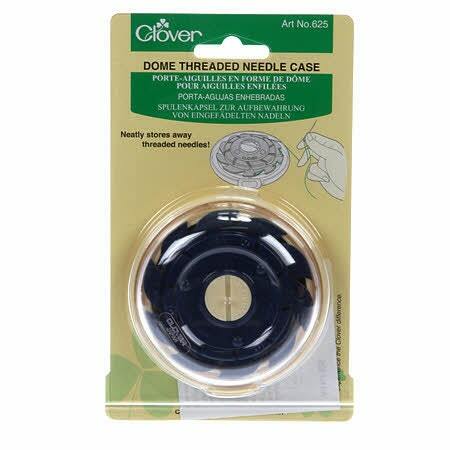 It keeps your threaded needles ready to sew at all times with no tangling.